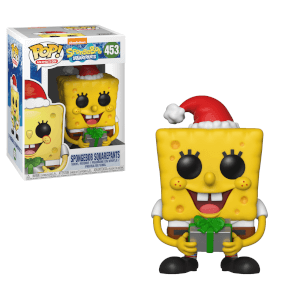 The new SpongeBob SquarePants Pop! Vinyl Figures are here from New York Toy Fair 2019! 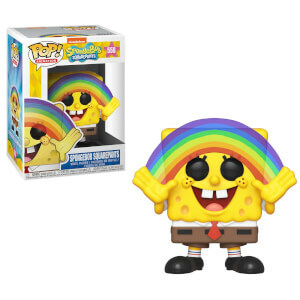 This SpongeBob SquarePants with Pineapple House Pop! Townfigure measures about 6-inches wide x 5 1/2-inches tall and comes packaged in a window display box. 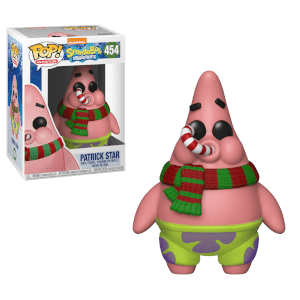 Perfect for any Funko fan or fan of SpongeBob SquarePants.